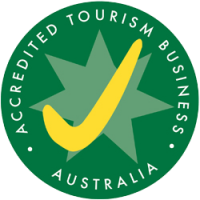 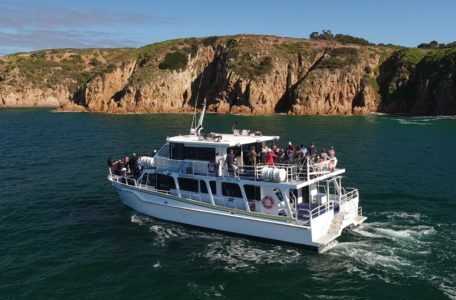 Explore the most spectacular scenery on Phillip Island! 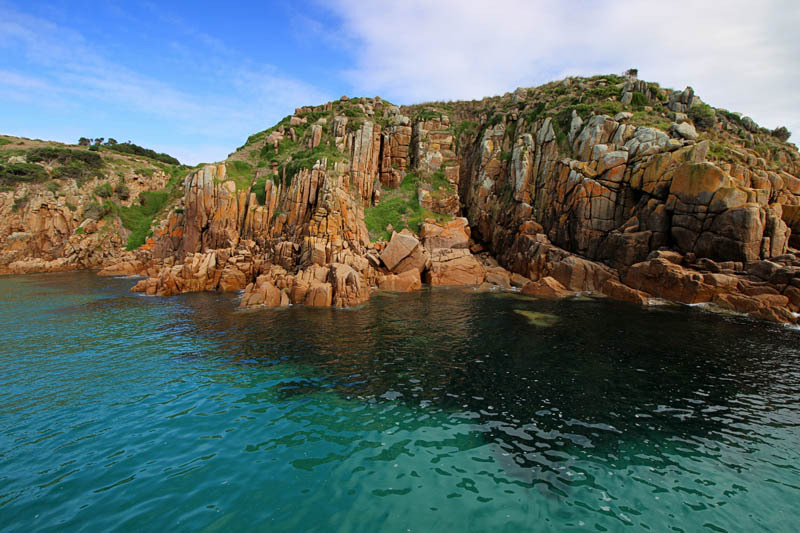 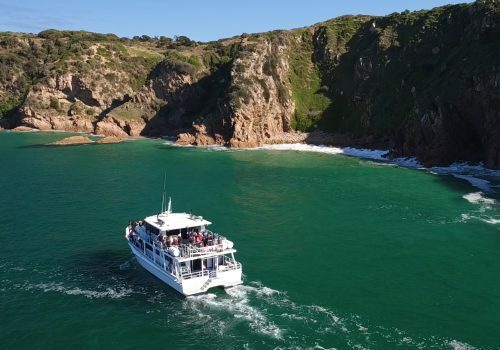 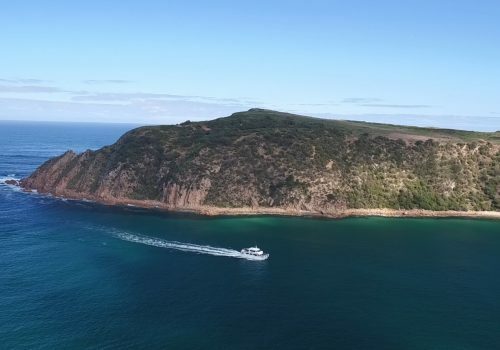 Cape Woolamai’s 110 metre high ancient granite cliffs and caves are breathtaking, as is the aqua blue water and abundant marine life regularly seen on this cruise. 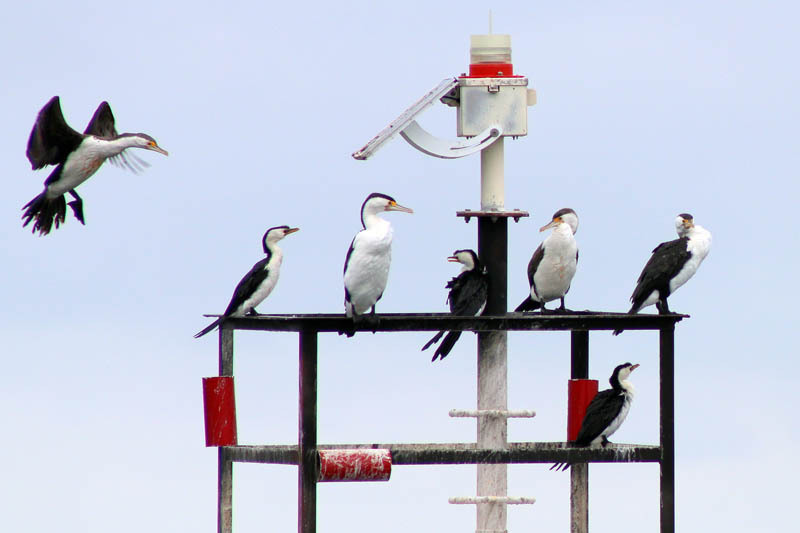 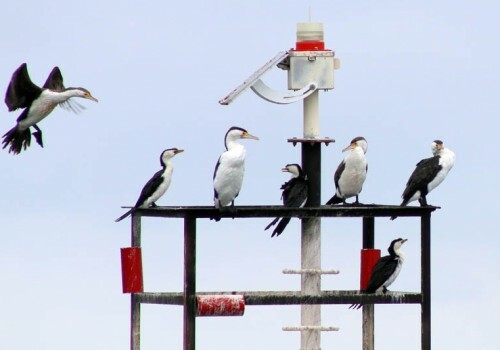 Stop over at San Remo to see the daily pelican feeding, and enjoy a fresh fish & chip lunch on your way back to Rhyll. 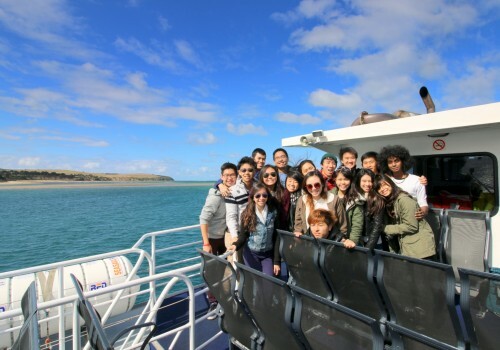 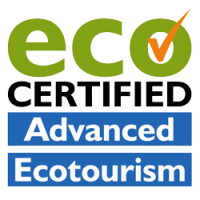 Bookings of less than 10 people please contact our office directly. 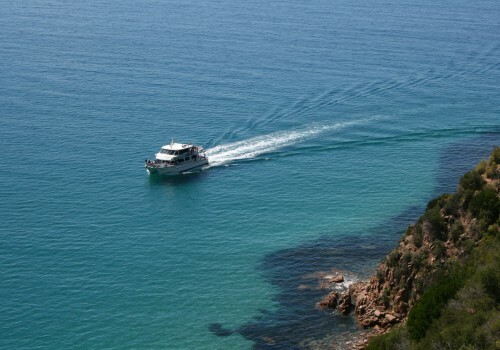 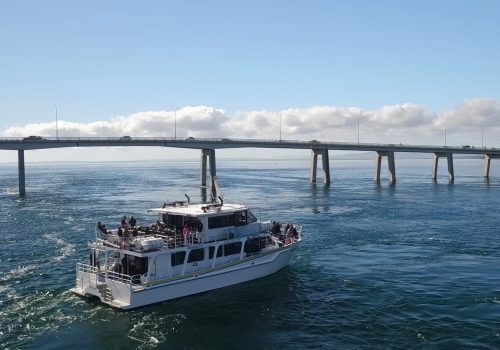 Groups & Charters Please contact us for cruises on days to suit your group!